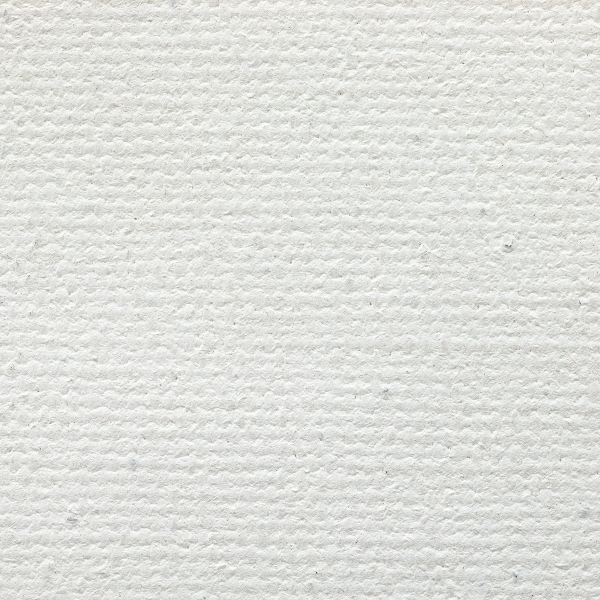 Blick Lightweight Cotton Canvas Rolls are a budget-friendly option for schools, teachers, art students, and hobbyists. 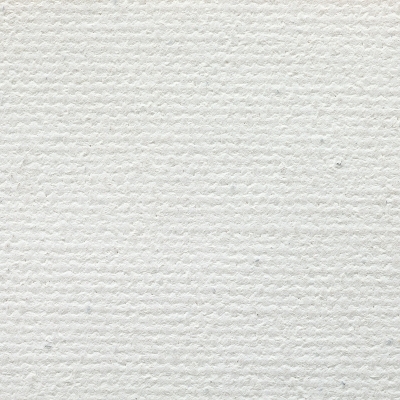 Expertly primed with a bright, flexible universal acrylic ground, these 100% pure cotton canvas rolls are suitable for oil, acrylic, alkyd, and tempera paints. 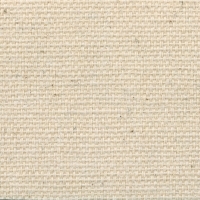 The lightweight (7 oz) cotton duck is double-coated to reach an 9.5 oz primed weight. 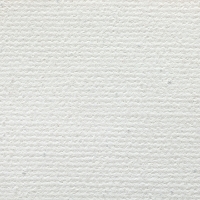 Canvas has a medium texture. Rolls are 54" wide.